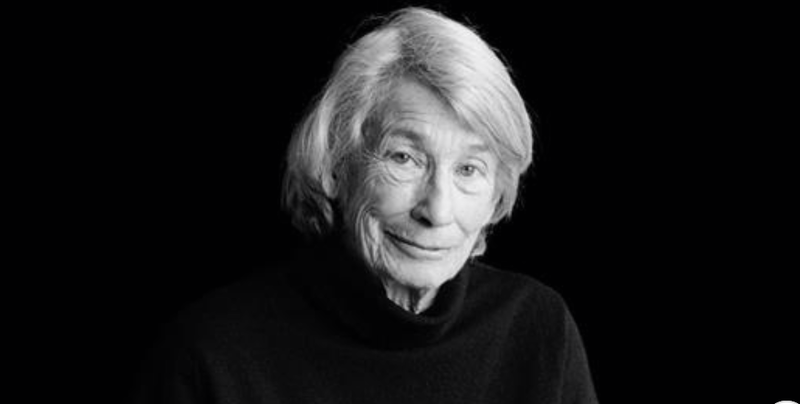 From the ticker-tape of cable news to the New York Times obituary to the on-line tweets and postings, it seems the country is mourning the death of the beloved poet, Mary Oliver. 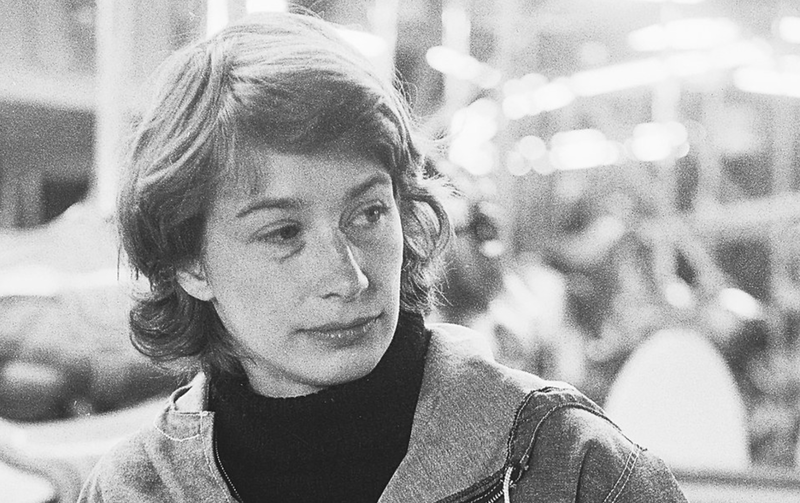 I came of age, poetically speaking, in the late 1980's and the first single collection of poems I ever bought was Mary Oliver's House of Light at the Grollier Poetry Bookshop. I went home to my small apartment (situated on a traffic island between Bow Street and Arrow) to read her work. I owned a few other books of poetry --- Elizabeth Bishop, Edna St. Vincent Millay and Adrienne Rich (no relation) but this was different. I remember that line so well. 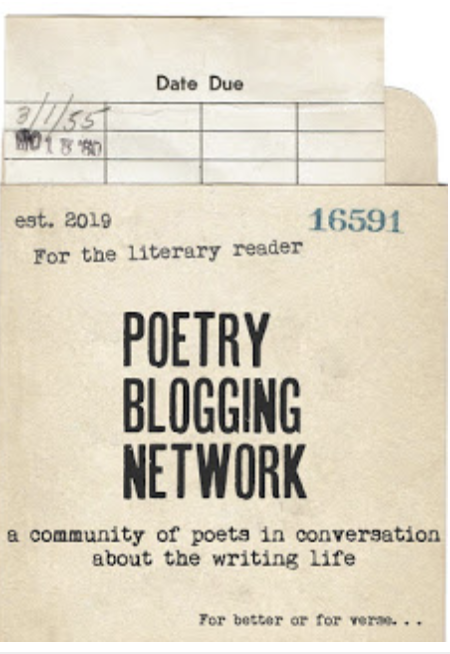 Could a poem teach this? Was there a way to find one's place in the world so strongly that you could embrace it fully? Be a bride to amazement, as Oliver later said? I heard her speak at Seattle University five years ago. She was as generous a speaker as I have ever heard. She told us how she trains herself to write and how she's kept going over the long haul. These lines are imprinted on my course syllabus and I hope, give my students the sense that poetry is for all of us. They worry so much that they are not creative enough, that their vocabulary isn't as big as the universe. I try to tell them that they just have to enjoy; just have to have a conversation with themselves. I need to share more Mary Oliver with them. Here's a recent interview with Oliver that I read today. It's time to go out for a walk.